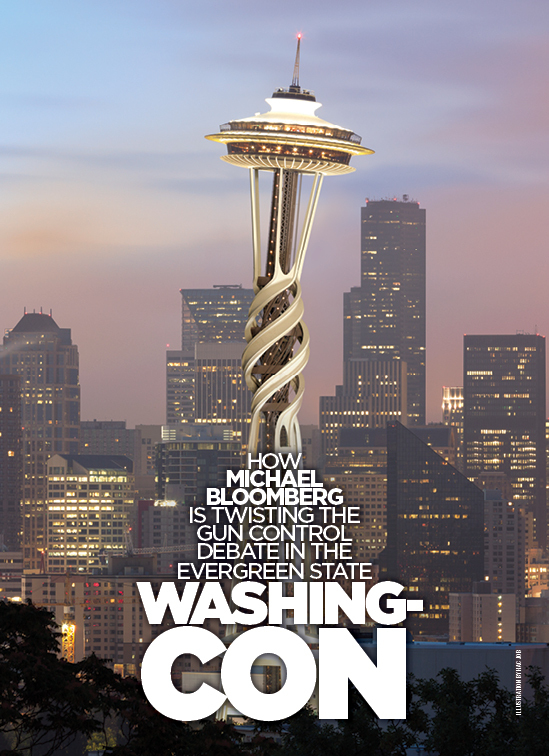 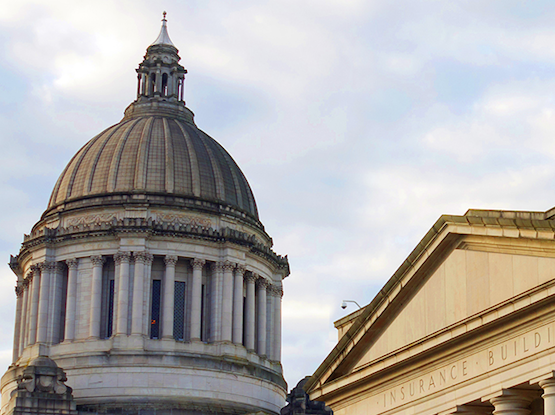 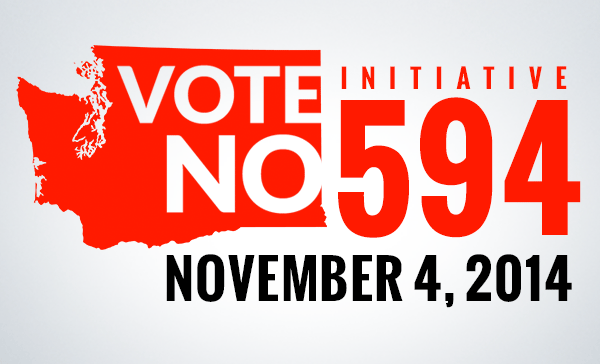 Initiative 594 is the latest and most comprehensive attempt to restrict the rights of law-abiding gun owners in the Evergreen State. 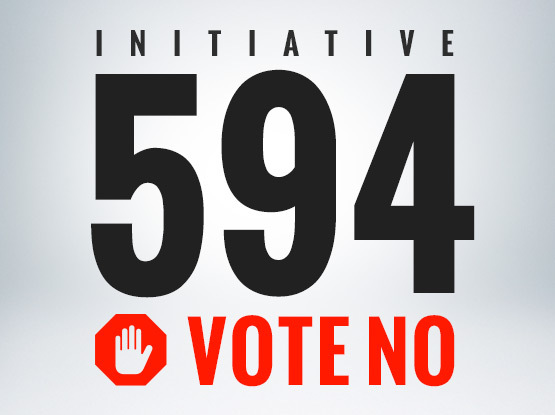 Although proponents describe it as a “universal background check” measure, Initiative 594 is in reality a universal handgun registration scheme. 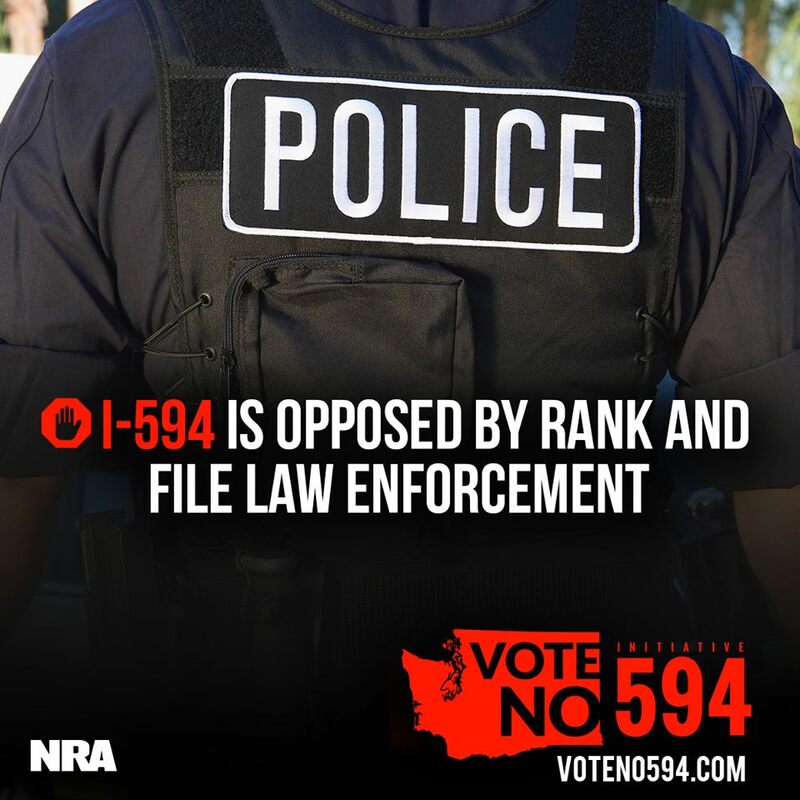 Under I-594, every time a handgun is transferred, the person receiving the handgun will have their name added to the government database being maintained by the state Department of Licensing. 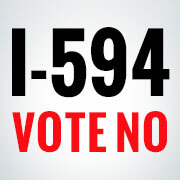 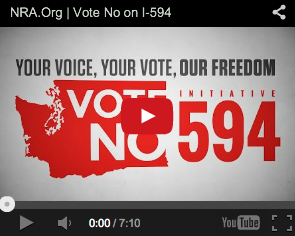 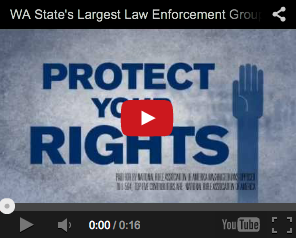 What Makes I-594 So Bad?